India is one of the top destinations for medical tourism, as medical treatment costs only 10% compared to US or Europe. Moreover, India has a large pool of skilled doctors and specialists. Indian medical industry has adopted IT and newer technologies extensively and has created unique business models for large scale cardiac and other treatments. Indian medical industry device requirement is met by both imports and domestic manufacturing. Today the Indian medical industry stands at $ 2.5 billion, but the industry faces several challenges due to vagaries of lead time of imports, limited availability of service related manpower and high turnaround time. 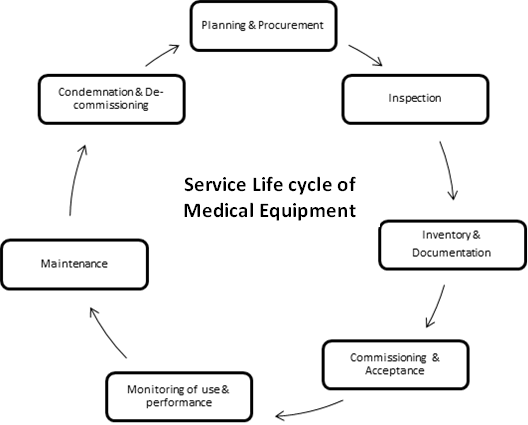 On an average a device has a life of 7 years, during which its Service Life Cycle has to be managed effectively. Maintenance and Repair: Ensuring compliance with quality and safety standards, Preventive maintenance at planned intervals and rapid high-quality turnaround during device breakdown (normally device shouldn’t be down beyond 3% of working hours in a year). Regulatory Compliance: Comprehensive safety and performance testing of the device, including updation of equipment software. Refurbishing will spread the reach of manufacturer as devices become affordable. Refurbished equipments are 50% to 60% cheaper than the original equipment cost and they come with same post sales service contracts like the new equipments, which adds to the consumer’s confidence in these devices. Multimedia training to technicians and hospital engineers to reduce downtime. On an average, 67% of complaints are minor (first hand level), which can be resolved by hospital engineers. But due to lack of effective training, they are only able to resolve 32% complaints. 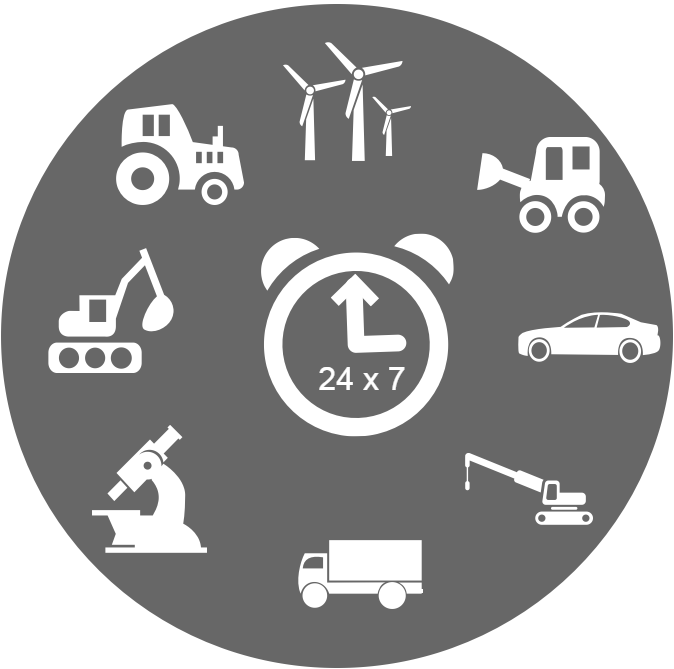 Achieving success in Aftermarket is crucial as it not only delivers monetary benefits in short term (45% of manufacturers report that in next 3 years more than 30% of their revenue will come from service) but also enhances customer satisfaction and loyalty in the long run, which eventually yields repeat orders and customer recommendations.